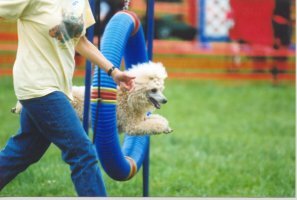 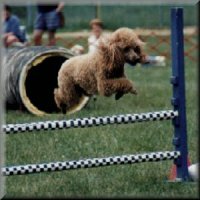 Welcome To Barclay Poodles' "Action Page"
This is what Barclay Poodles is all about...loving, enjoying and producing the very best of both worlds. 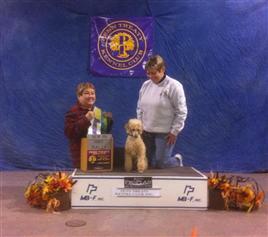 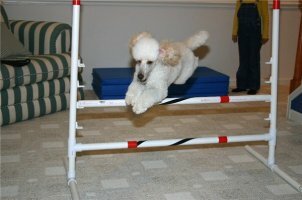 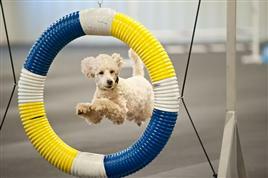 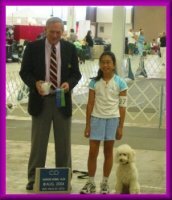 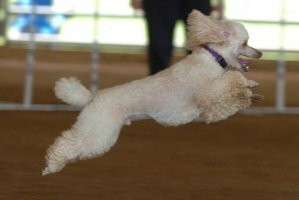 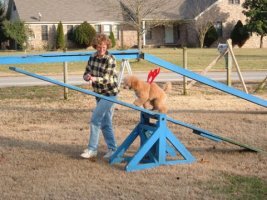 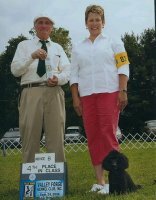 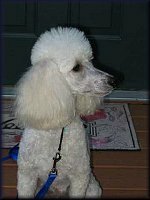 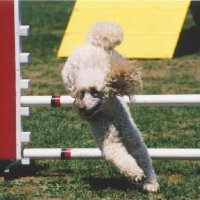 Below are photos and info on our dogs doing well in Obedience and Agility....I'm very proud of them. 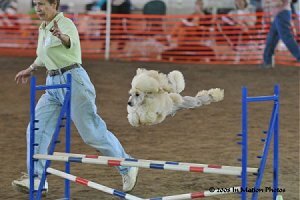 Much thanks to the owners of these dogs....you are as special as your poodles.